Ashley Coleman Thayer has been in the entertainment industry since the age of 8, starting out as a print and runway model. In 1998, she competed and won Miss Delaware Teen USA, which took her to win Miss Teen USA 1999. Ashley had the opportunity to live in New York City, fulfilling the duties of the title and pursuing her dreams of becoming an actress and model. Ashley moved to Los Angeles in 2003 to continue the dream. She has been a Barker’s Beauty on the Price is Right, acted in films and soap operas, modeled for companies like Target, AT&T, Tommy Hilfiger, and in magazines like Seventeen and Delaware Today. She has also hosted TV shows and pilots, many pageants, and has been a spokesperson for such automotive brands as Nissan and Toyota. She has also judged many local and national pageants, including Miss Teen USA. 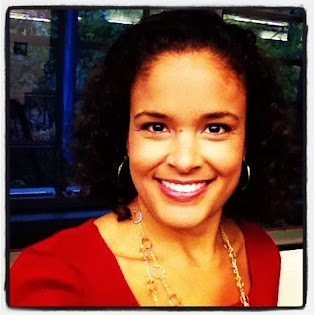 Ashley is an On-Air guest on QVC, and is a certified fitness instructor and health coach. 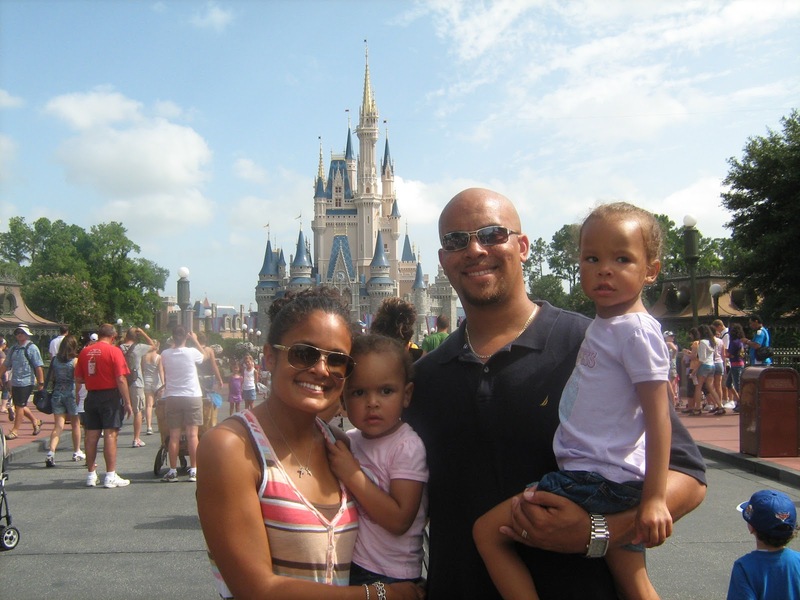 Ashley currently resides in Delaware with her husband, D’reardon, and four daughters, Jordan, Mia, Veronica, and Zoey. Ashley spends most of her time cooking healthy organic meals, running, baking healthy treats, attending church services at Trinity Episcopal, teaching fitness classes at her local YMCA, and writing her blog: Self Soul Space. She believes in being positive, spending time with her loved ones, and doing her best to eat and feed her family organic-whole-No GMO-preservative free foods. Ashley looks forward to sharing her ideas and healthy lifestyle choices, through motivational speaking and her Self Soul Space workshops.